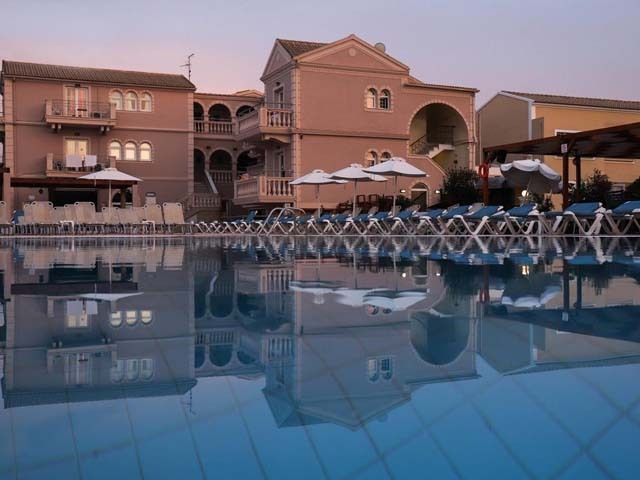 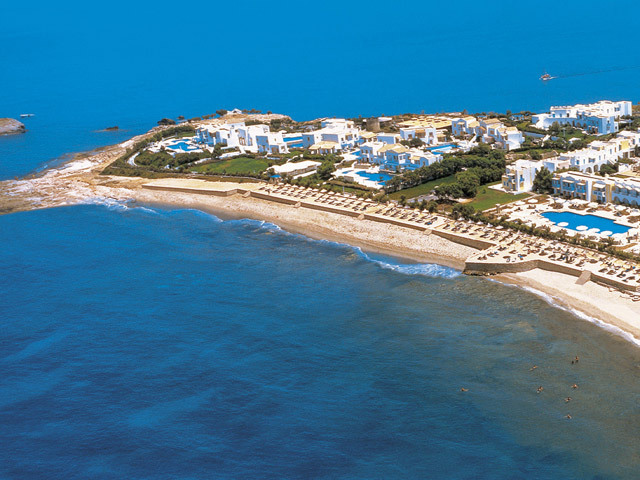 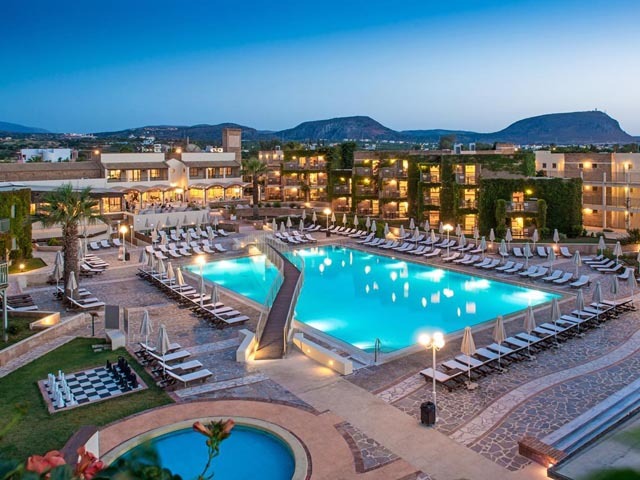 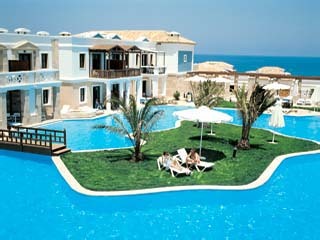 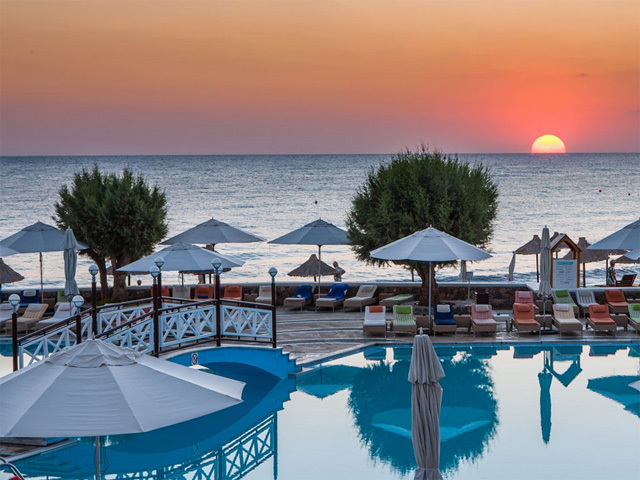 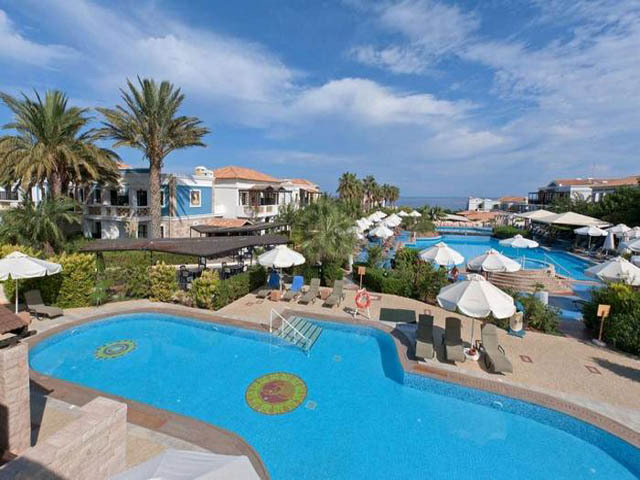 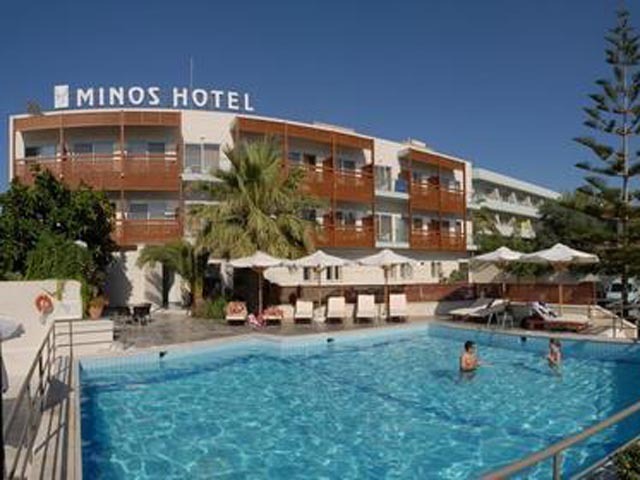 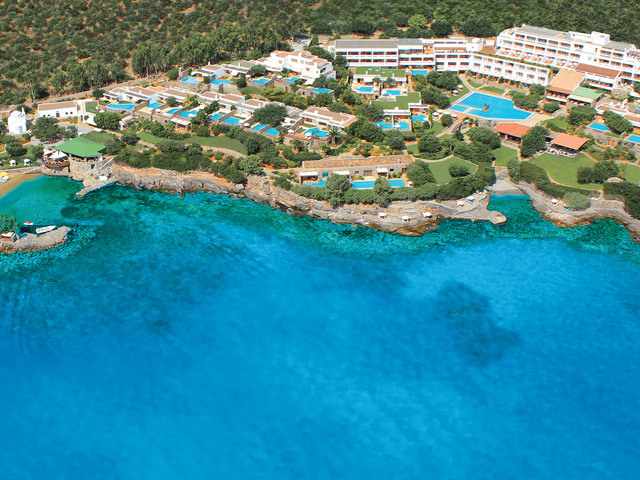 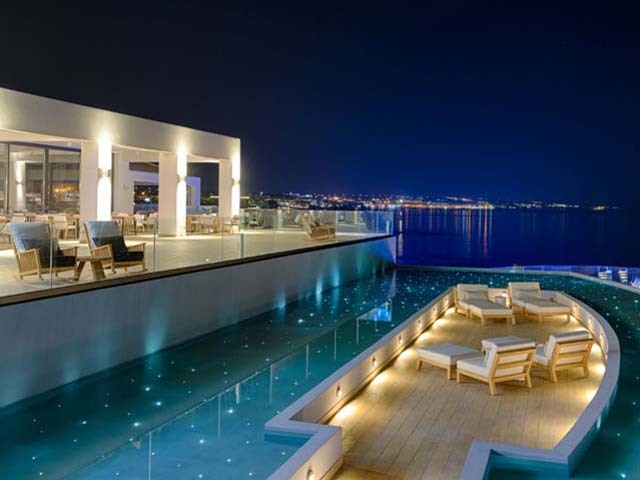 Open:March to October...Annabelle Beach Resort is a 5 star All inclusive hotel, located in Anissaras, very close to the popular and lively resort of Hersonissos and 22 km from the International Airport of Heraklion. 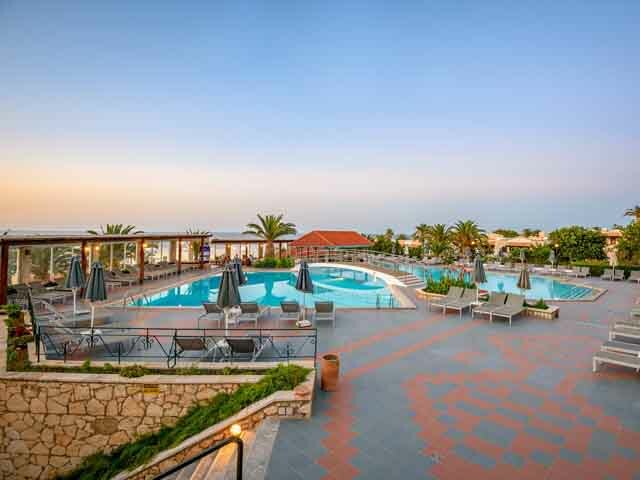 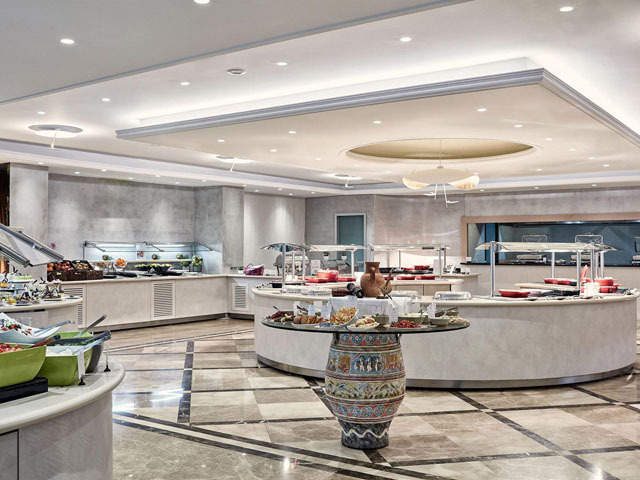 Open: April 05 - October... With its dream palace of health, harmony and wellness, Royal Mare Thalasso renews the tradition of the ancient Greeks, who enjoyed health care in an environment of art, comfort and luxury. 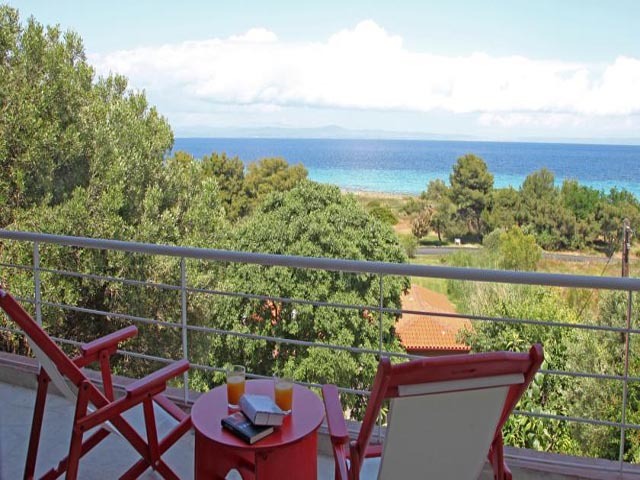 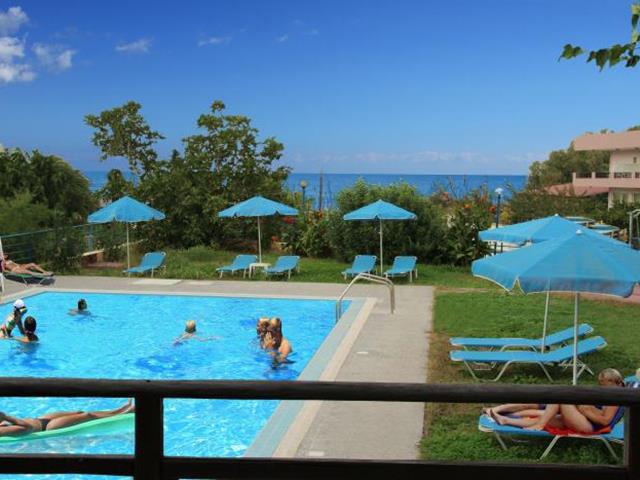 Open All Year... Villa “Erato” is perfect for families with children or people who like to spend a peaceful vacation, while they will have the possibility in a few minutes walk or drive to enjoy the intense life, day and night, of Hersonissos.